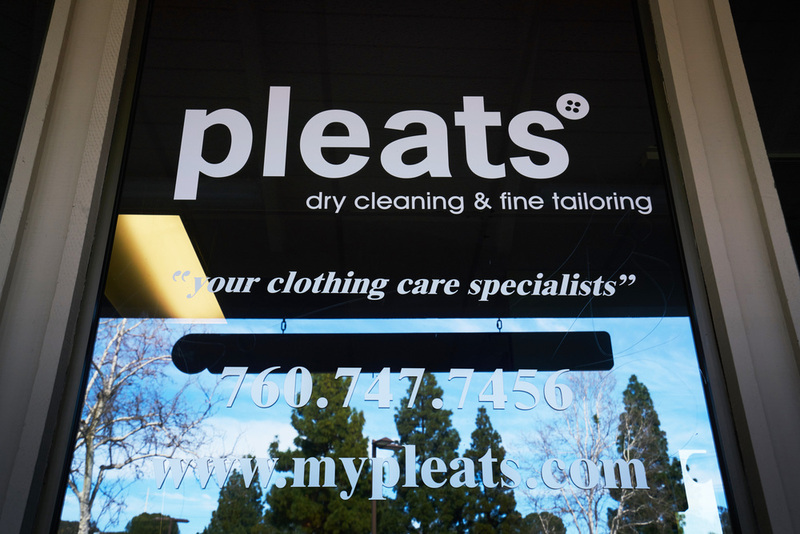 Our staff is comprised of veteran professionals, from our dry cleaning staff to our master dressmakers, every one at Pleats is experienced and passionate about quality. 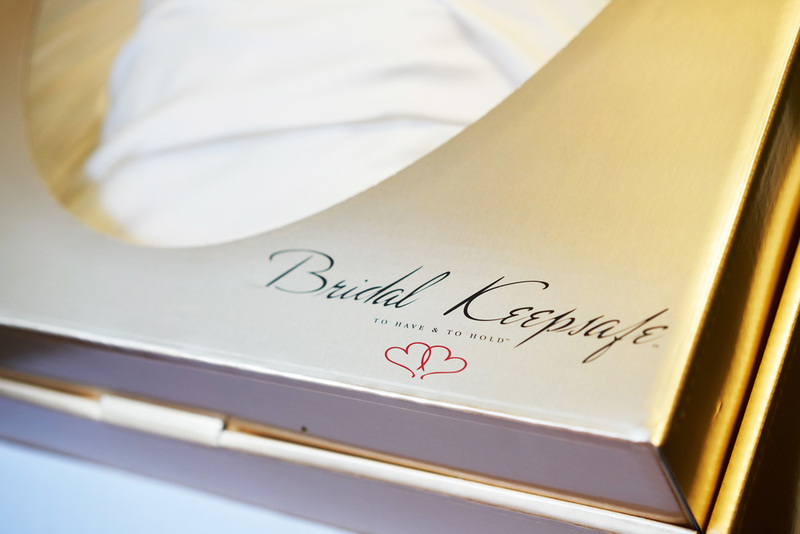 We offer a lifestyle service, not everyday is a fancy day. Our prices are fair, reasonable and manageable to help up keep your daily wardrobe. 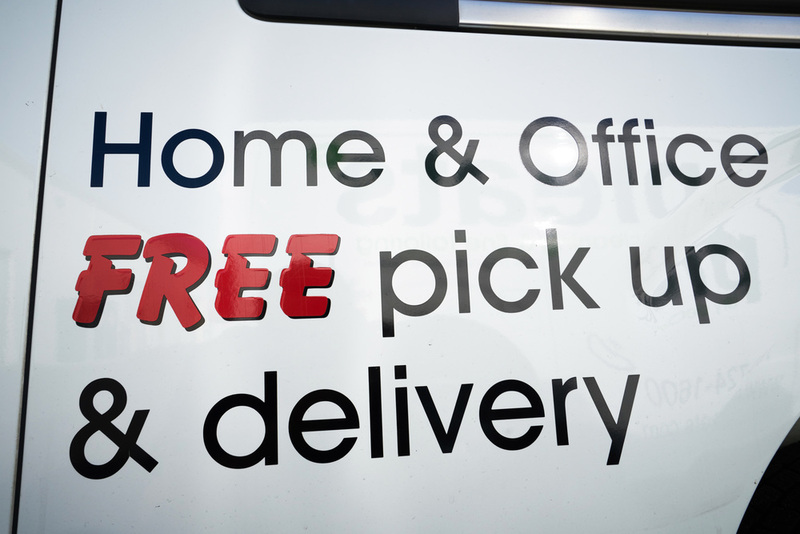 We are committed to providing superior customer service and are always in the pursuit of giving 100% customer satisfaction. 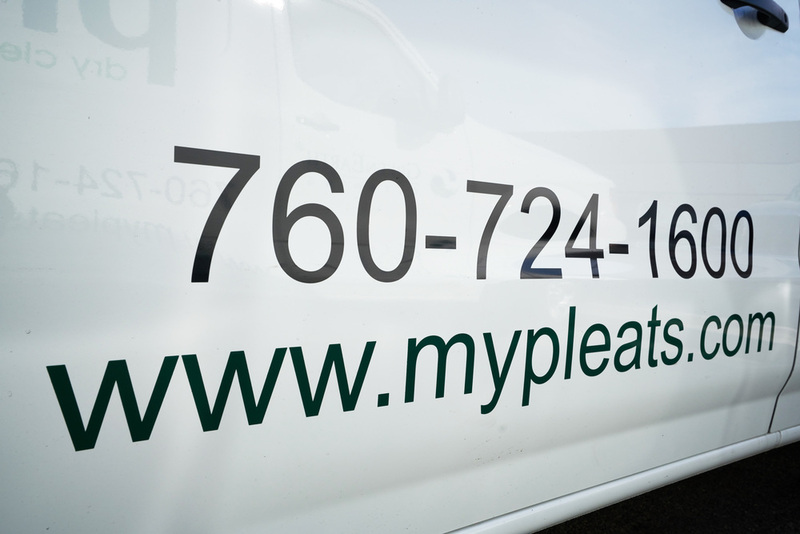 .At Pleats we take great pride in being Green so we encourage you to be environmentally friendly by going "green" with our services. 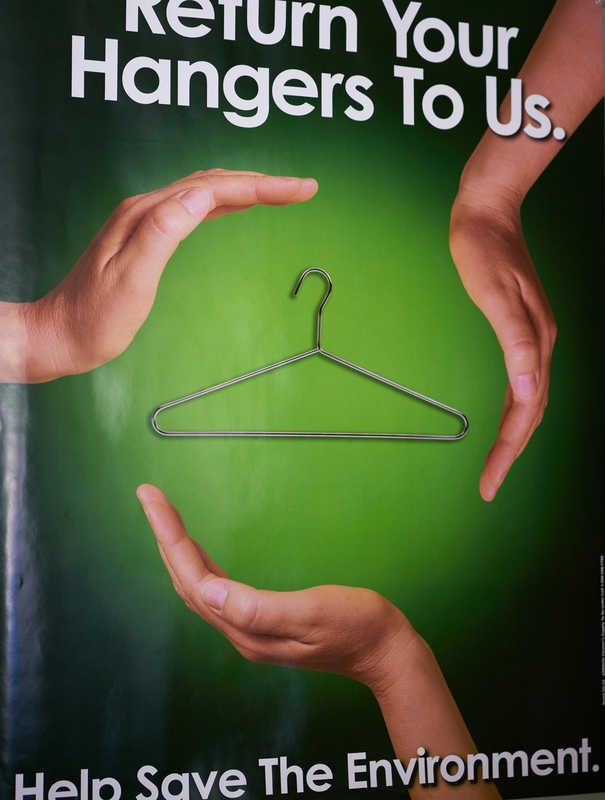 At Pleats, everyday is Earth Day.